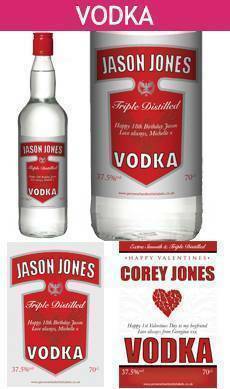 No party is complete without a bottle of the finest vodka, but what if you want to take things to the next level? 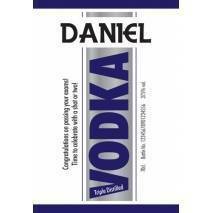 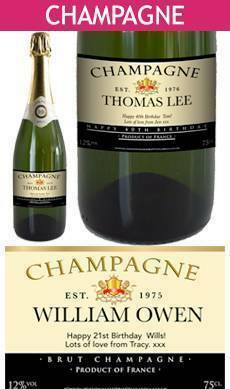 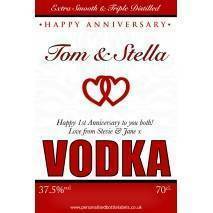 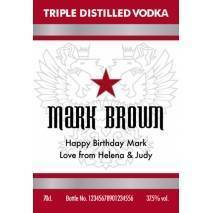 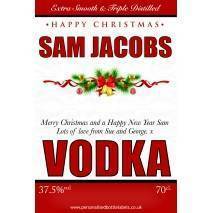 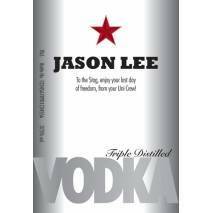 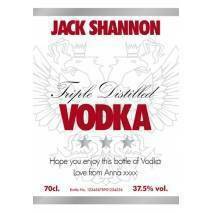 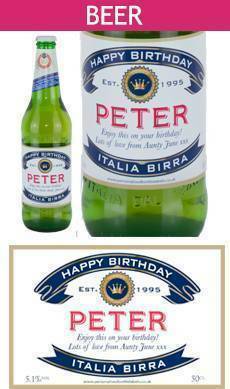 How about adding your very own Personalised Vodka Labels to the mix? 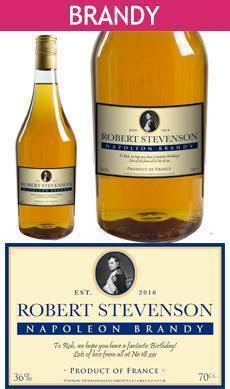 With a whole host of options and an easy to use label previewer, we make creating your own masterpiece easier than ever before. 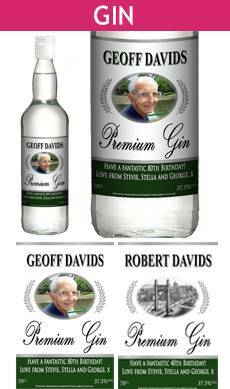 In fact, it’s so easy that we know the only difficulty you’ll have will be deciding which photo you want to take pride of place on your bottles! 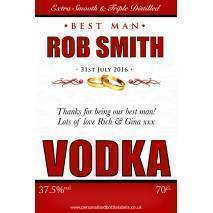 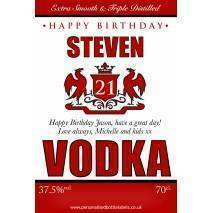 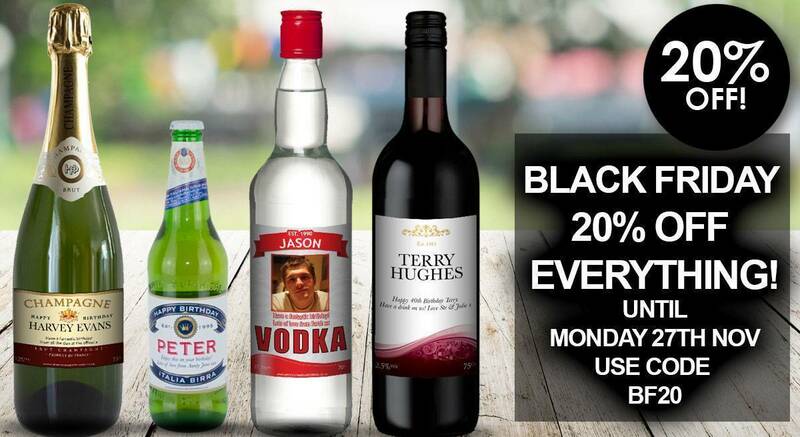 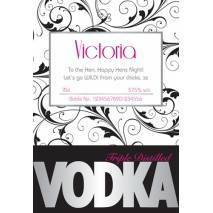 Create your Personalised Vodka Labels today and show your friends and family something that is guaranteed to put smiles on faces. 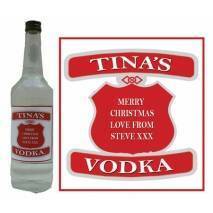 Please note - no vodka bottles are supplied with this gift.